In a matter that caused no small amount of worry and consternation among supporters of President Donald Trump, The Daily Caller reported on Nov. 29 that the FBI had raided the home of whistleblower Dennis Nathan Cain. The raid, which took place on Nov. 19, involved 16 FBI agents who had obtained a court order signed on Nov. 15 by federal magistrate Stephanie A. Gallagher in the U.S. District Court for Baltimore, according to The Daily Caller. No reason for the 10-day delay between the raid and his lawyer’s public announcement was given. Cain, whose name is new to the public, isn’t just any whistleblower. He retains a top-level security clearance and maintains a number of security-related credentials, according to his resume, which has since been deleted online. Specialties include the FISA Amendment Act (FAA) Section 702 and USSID SP0018 Minimization Procedures and Signals Intelligence Authorities. “The Justice Department’s inspector general was informed that the documents show that federal officials failed to investigate potential criminal activity regarding former Secretary of State Hillary Clinton, the Clinton Foundation and Rosatom, the Russian company that purchased Uranium One,” the article states. Cain also had obtained official whistleblower status from DOJ Inspector General Michael Horowitz. Michael Socarras, Cain’s lawyer, told The Daily Caller that Cain had met with a “senior member of Horowitz’s office” and delivered a flash drive along with a sealed envelope containing documents. The same materials reportedly were also delivered to the Senate and House Intelligence committees. The FBI agents seized all of the original documents in Cain’s possession, according to Socarras. The Daily Caller said that one document they reviewed showed that then-FBI Director Robert Mueller “failed to investigate allegations of criminal misconduct pertaining to Rosatom and to other Russian government entities attached to Uranium One.” How The Daily Caller was able to review any documents, following what was reported to be a full seizure, remains unexplained. There have been strong reactions to the news, with many perceiving it as some sort of coverup. However, a few facts are worth entertaining. Regardless of the FBI’s seizure, both IG Horowitz and the House and Senate intelligence committees already have the documents in their possession. The FBI’s seizure of documents from Cain doesn’t indicate the documents are being hidden. As noted in the article, the FBI agents obtained a court order which means their identities are known. 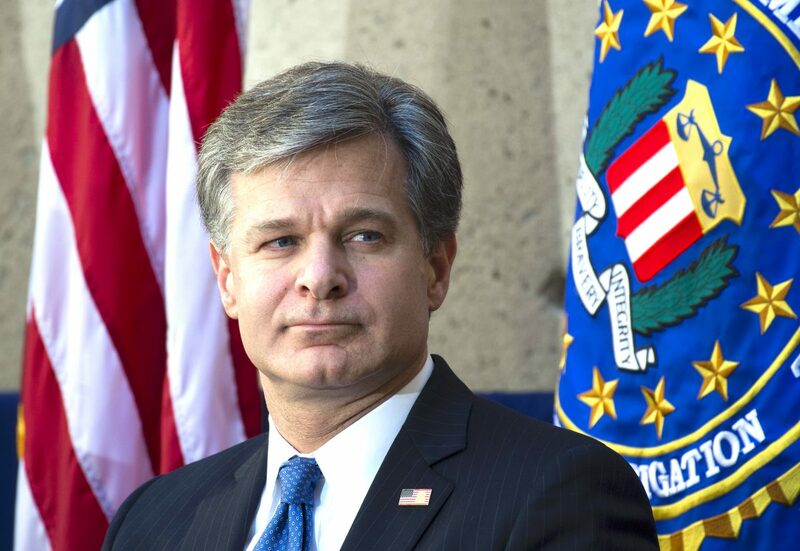 FBI Director Chris Wray, if he doesn’t already know, could easily determine the agents’ identities—this wasn’t a clandestine operation. Another possible issue might have to do with Cain himself. Very little is known about him other than that he’s a whistleblower, which generally conveys images of positive actions taken by a well-intentioned individual. However, we know nothing of Cain’s true motivations or the actions that lay behind them. It may turn out that an invasive raid by the FBI was fully warranted. Another explanation may lie within the documents themselves. The FBI’s actions may be related to chain-of-custody issues. The FBI may have been required to ensure that all evidence was accumulated and taken into their custody. It’s possible this document seizure by the FBI may indicate a case against the Clintons and/or their Foundation is actively underway. The FBI raid on Cain’s house wasn’t the only one. On Nov. 29, federal agents raided the offices of Alderman Edward Burke, a powerful Chicago politician who has held his position in Chicago politics for 50 years. 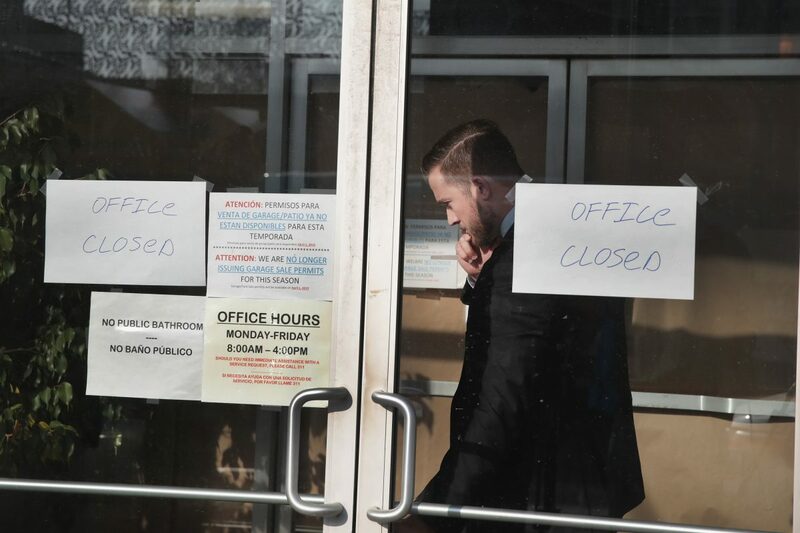 Burke’s office windows were covered and FBI agents remained on the premises for about seven hours, according to media reports. Burke’s law firm specializes in property-tax reductions for his clients, and some have speculated that the raid could be connected to work that Burke’s law firm did for the president, but there are several problems with that theory. “Howard Wilkinson, a former Danske Bank A/S manager who blew the whistle on its multibillion-dollar laundromat, told lawmakers in Brussels that when it comes to shell companies, or limited liability partnerships, the U.K. is ‘worst of all.’ He said he was legally prevented from naming the other banks involved, but urged lawmakers to treat the Danske scandal as a case that goes well beyond its core in Estonia,” Bloomberg reported Nov. 21. 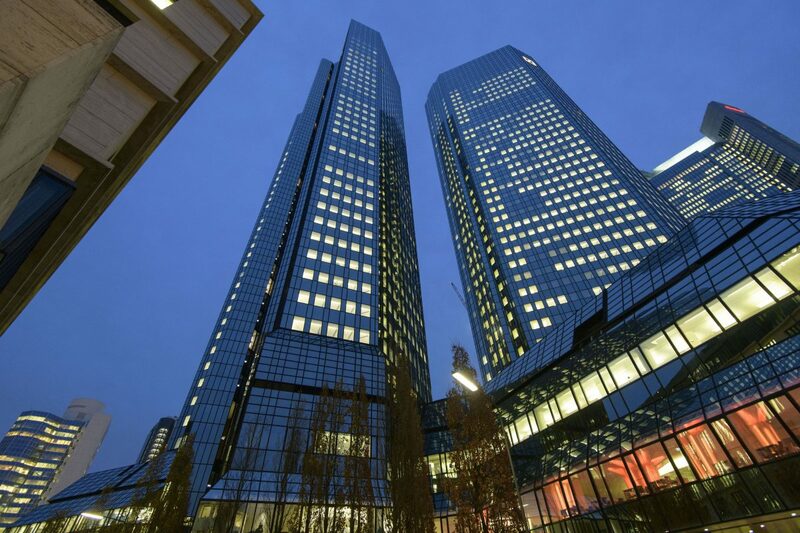 Also on Nov. 29, Deutsche Bank’s headquarters was also raided by German officials. Transactions being examined by investigators relate to the bank’s wealth-management division, which previously has come under scrutiny. According to a spokeswoman for prosecutors, the investigation covers the five-year period from 2013 to 2018 and is related to disclosures made in the Panama Papers—11.5 million leaked documents from Panamanian law firm Mossack Fonseca, then the world’s fourth-biggest provider of offshore services. The $8 billion contract, along with the illegal shipment of supplies, being cited in the 2013 article appear to be exactly the same violations being alleged in the 2018 DOJ indictment. So why weren’t Farouki and his company charged with these same, known violations back in 2013? The answer may lie within Farouki’s many connections to the Democratic Party. The Daily Caller notes that Farouki is a longtime donor to Sen. Dianne Feinstein (D-Calif.), and donated to Obama for America in 2008. But Farouki’s closest ties lie with the Clintons and their Foundation. Farouki, a member of the now-shuttered Clinton Global Initiative, participated in annual CGI meetings since the group’s formation in 2005 through at least 2010 and made multiple donations to the Clinton Foundation. Farouki also made donations to Terry McAuliffe and has been photographed with Huma Abedin. There appears to be a common thread among what might appear to be unrelated events: the raid on the whistleblower, the raid on the Chicago politician, the investigations of European banks, and the charges brought against a Clinton donor. All the activities targeted were either occurring during the Obama era or, in the case of the DOJ whistleblower, were directly related to underlying events from that time. Jeff Carlson is a CFA charterholder. 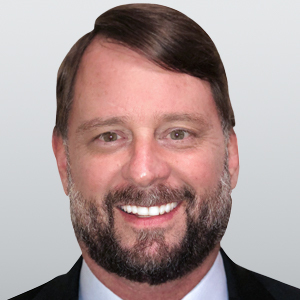 He worked for 20 years as an analyst and portfolio manager in the high-yield bond market. He runs the website TheMarketsWork.com.